I’m sorry, every man and his dog are doing some sort of pun on the LIMITS name when it comes to the review of the new power meter company. But perhaps from a marketing perspective, the LIMITS name was not well chosen. You can push limits in a positive sense when looking at price, weight, ease of use, but also push the limits in a negative sense when looking at reliability, accuracy, durability and honesty. Limits was originally funded successfully via an IndieGoGo campaign, and I think it is only fair to say has had a troubled birthing. With funding completed in May 2015, there are still backers waiting to recieve their units two years later. 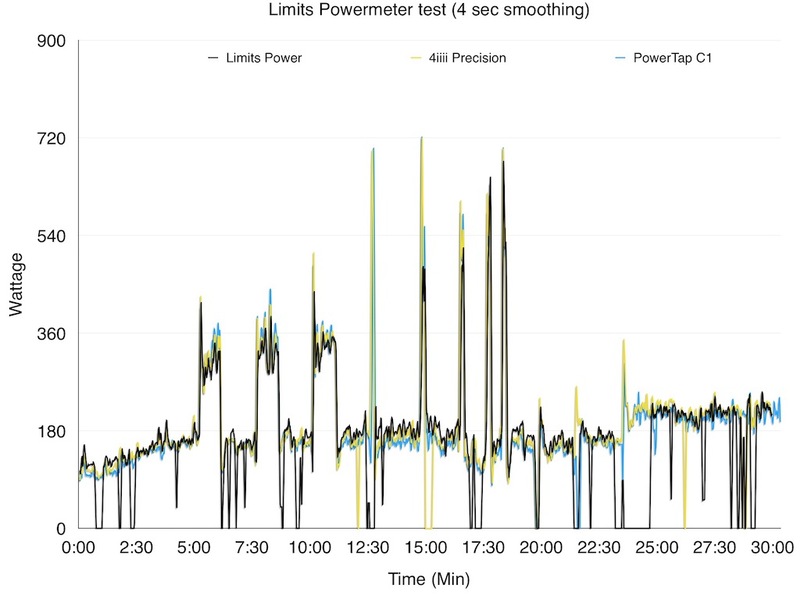 So with that in mind, let’s take a look at the LIMITS power meter! Again thanks to those who have provided their power data as it enables us to compare and analyze your data with ours and draw conclusions. The conclusion was that we needed to adjust a hysteresis value in the firmware. We have subsequently done this and have units under test to determine the impact/improvement. We will update you early next week on the outcome of the testing. 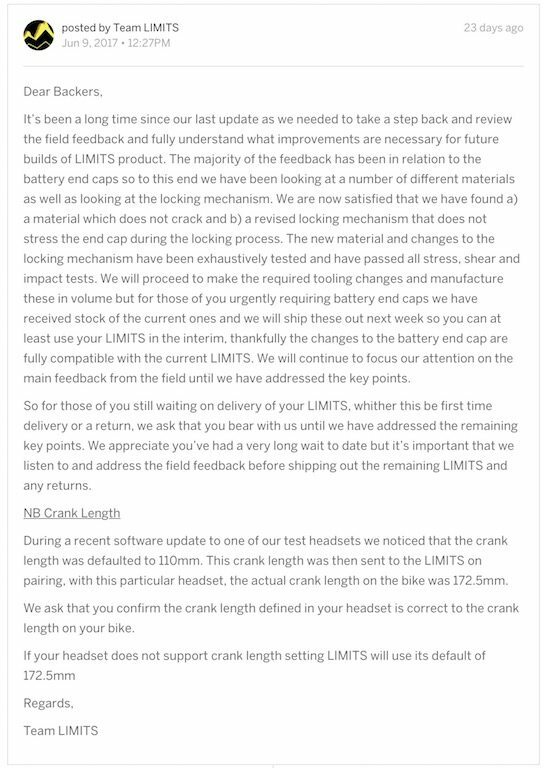 We are aware that a number of you have seen split battery end caps and we are currently working on a solution for this. 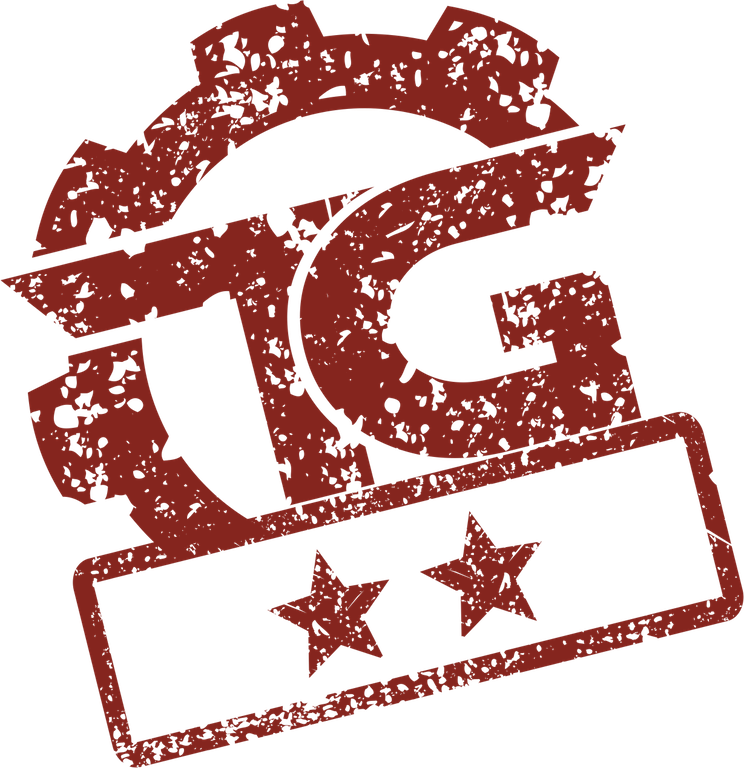 We’ve asked a number of backers to work with us on the proposed solution to get a broader feedback and we hope to release a model drawing this week so we can move forward quickly and address this issue. Thanks again for your feedback and remember we’re here to help so if you encounter any further technical issues, please report to support@limits.technology. P.S: We have a logistics meeting later this afternoon so we’ll provide a shipping update tomorrow. Ultimately the conclusion of this review is “buyer beware”. 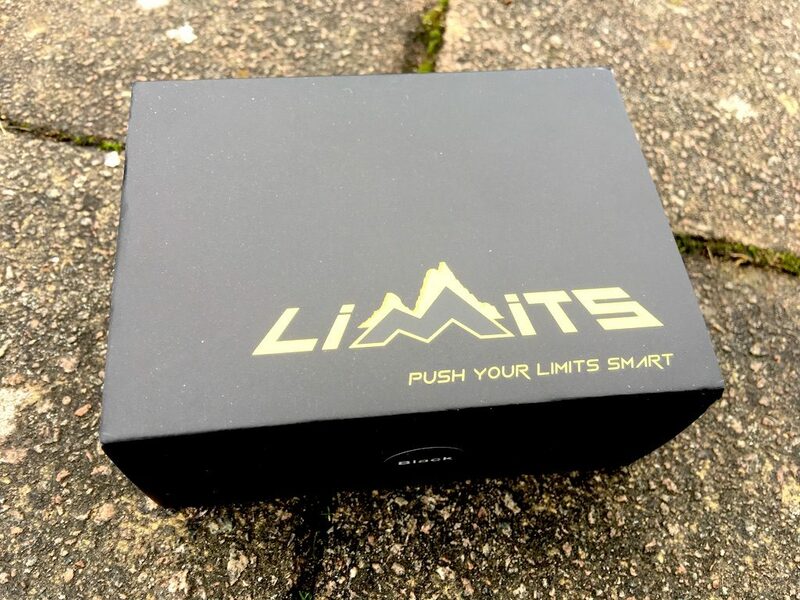 You still can’t buy the Limits power meter from Limits themselves, but they did deliver on the Indiegogo orders. Those original orders are now beginning to filter through the eBay. 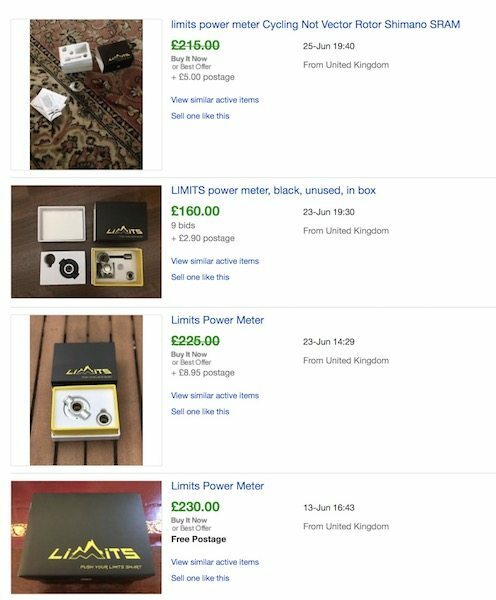 This is the time of year that cyclists tend to be on the lookout for good deals with power meters. 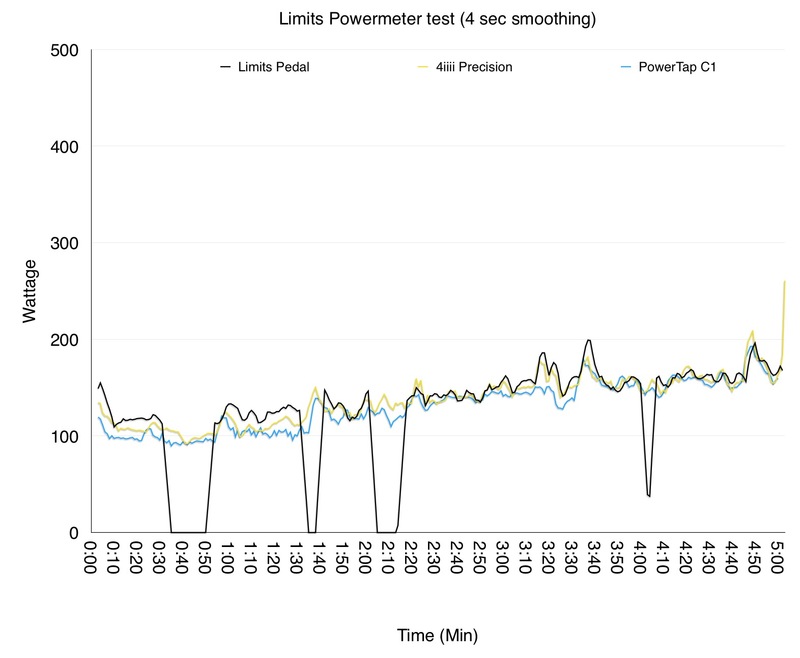 In my tests, the Limits power meter has been shown to track reasonably well when you are not getting drop outs from the unit, but from the point of view of racing in Zwift, the drop outs pretty much make the unit unusable. Remember, just because a product has a low price, doesn’t mean it’s a good deal! In its current incarnation, I’m going to give the Limits Powermeter 2/5. Maybe version 2.0 will be more successful?